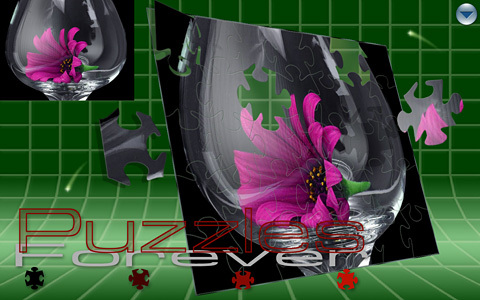 These give you 6 free puzzle images, without ever expiring. You will have limited functionality if you import your own images. A registration code is required to remove any limitations.